AeroBRAS Indústria Aeronáutica Brasileira LTDA. Aerobras is a multidiscipinar company wich make us capable of offering full solutions for your needy. 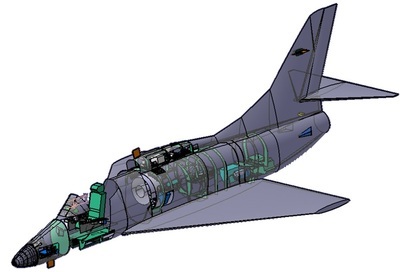 Aircraft Retrofit Services - By aircraft retrofit services it includes system integration, engineering, design, manufacture, certification and installation of electrical, mechanical and environmental systems, with strong participation on military aircrafts modernization programs in Brazil and abroad. o	Parts Machining and Sheet Metal.